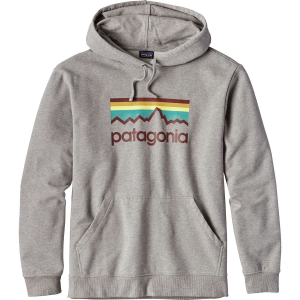 Stay cozy and rock a classic look while you're walking to the crag or your secret fishing spot with the Patagonia Men's Line Logo Midweight Pullover Hoodie. The organic cotton fabric is woven with a bit of polyester for moisture-wicking performance and a touch of spandex for stretch. 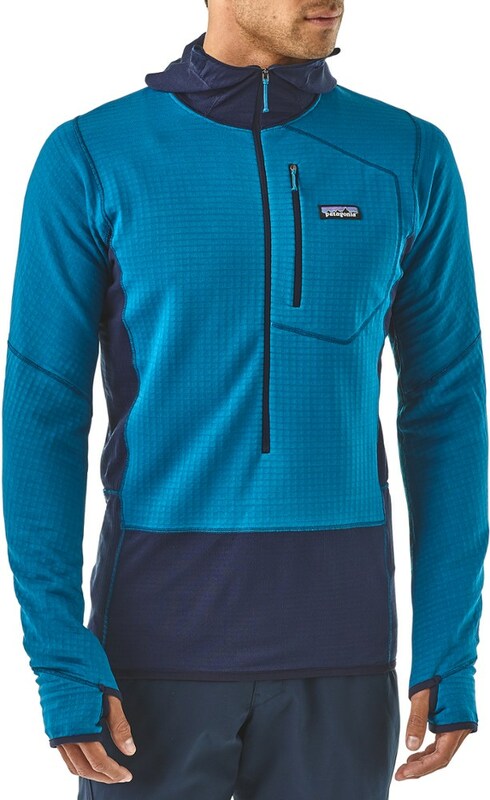 Shop Patagonia Seazy Breezy Midweight Hoody - Men's-39457-ELKH-S with Be The First To Review + Free Shipping over $49. 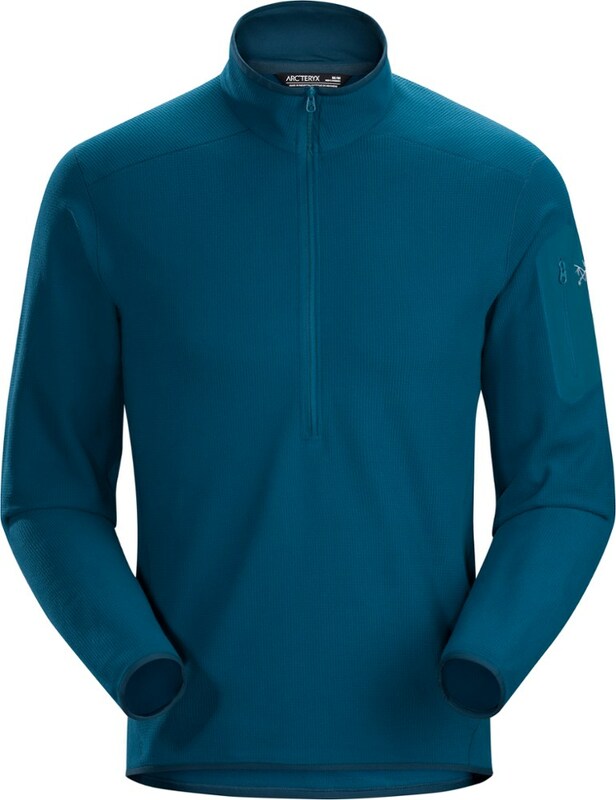 Patagonia Mens Seazy Breezy Midweight Hoody - Gust, swell, sky and summit come together on our Seazy Breezy Midweight Hoody. 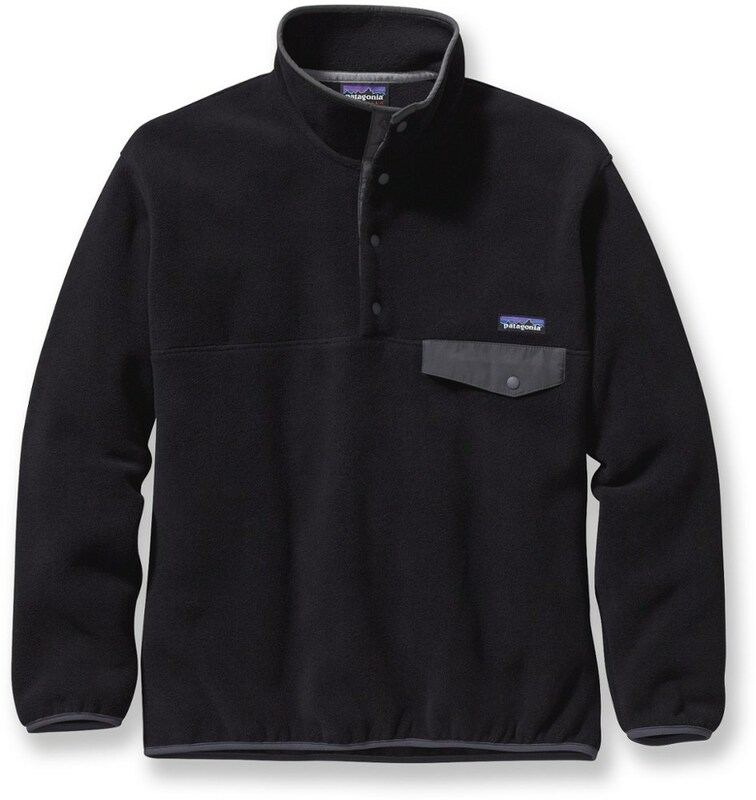 The sweatshirts 8.9-oz organic cotton/polyester/spandex fleece fabric blend provides medium-weight comfort. Art by Jolby & Friends is screen-printed using PVC- and phthalate-free inks. Classic pullover hoody silhouette and a regular fit with lined, 2-panel, drawcord hood to cinch in warmth. Rib-knit at cuffs and waistband; front kangaroo pocket holds the essentials. Fair Trade Certified sewing. The Iron Clad '73 Midweight Hoody gives a nod to metal forged in the Tin Shed and mettle forged on the rock. 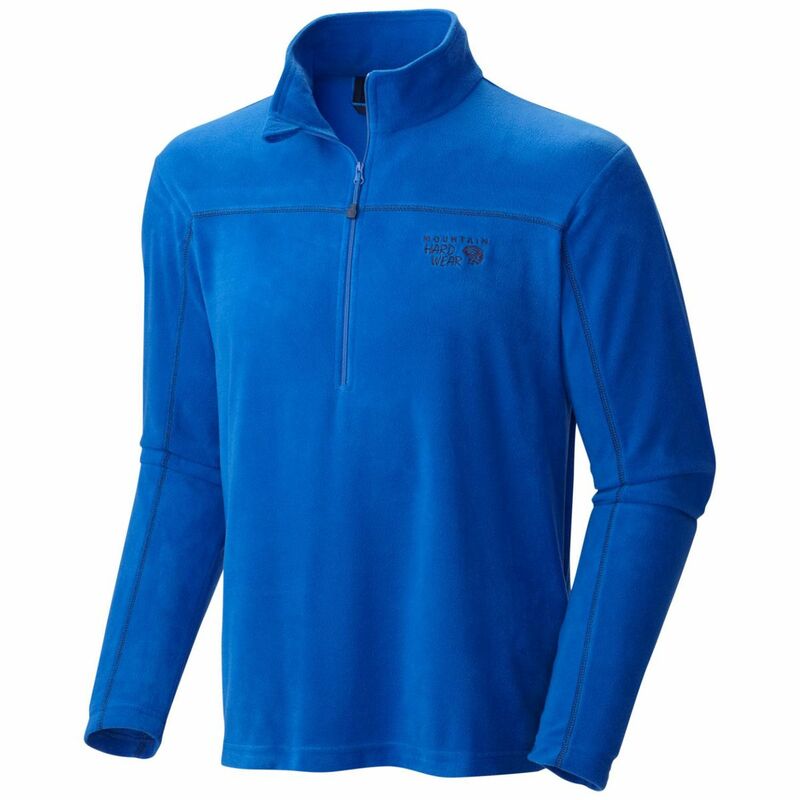 The sweatshirt's 8.9-oz organic cotton/polyester/spandex fleece fabric blend provides medium-weight comfort. Art by Neil Hubert is screen-printed using PVC- and phthalate-free inks. Classic pullover hoody silhouette and a regular fit with lined, 2-panel, drawcord hood to cinch in warmth. Rib-knit at cuffs and waistband; front kangaroo pocket holds the essentials. Fair Trade Certified(TM) sewing. 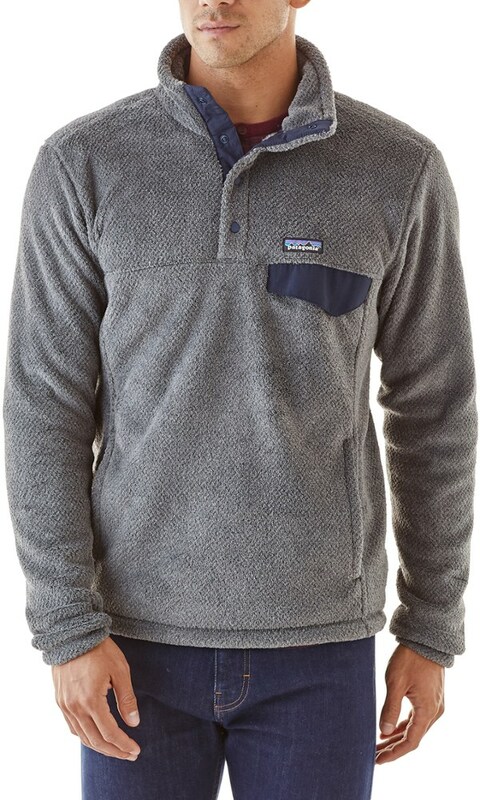 A classic pullover with a regular fit, the Patagonia Line Logo midweight hoodie keeps things casually warm with a cinch hood and kangaroo-pouch handwarmer pocket. 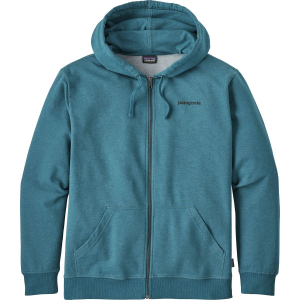 The Patagonia Men's Midweight Pullover Hoody is not available from the stores we monitor. It was last seen July 7, 2018	at Backcountry.com.